Announced during Microsoft’s E3 press conference, Twisted Pixel have a new game up their sleeves. 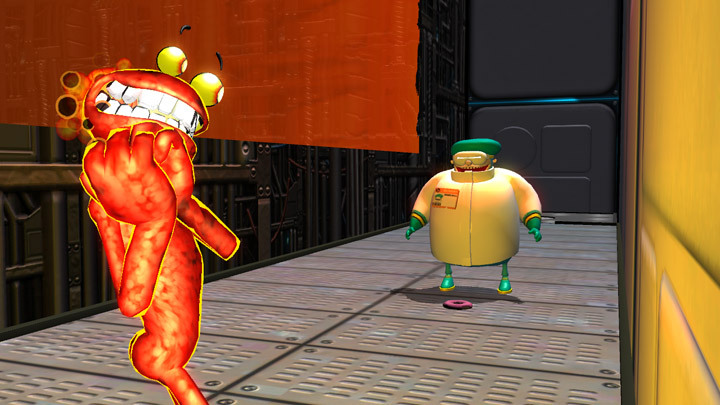 It’s an XBLA game entitled Lococycle and that’s all we really know beyond that and a 2013 release. Looks to us like it’s a racing game with crazy cycles of sorts. Whatever it is, Twisted Pixel knows how to make games, so this will be something to look forward to in the next year. Catch the teaser after the break and look out for more XBLA info at E3 from XBLA Fans as we cover one of the biggest events in gaming. Presenting I.R.I.S. Two-time Valedictorian of the illustrious Big Arms Academy’s School of Assassination. Proficient in over 40 forms of unarmed combat, earning Sensei status in Jiu-jitsu, Aikido, Krav Maga, and Jeet Kune Do. Equally deadly with blades, handguns, and the latest in nuclear technology. Fluent in over 50 languages and virtually every local custom. Can blend in and disappear at a moment’s notice in any country around the world. The first female cadet to break the 4 minute mile… by 3 minutes and 40 seconds. All this, and it won’t even run down her batteries. 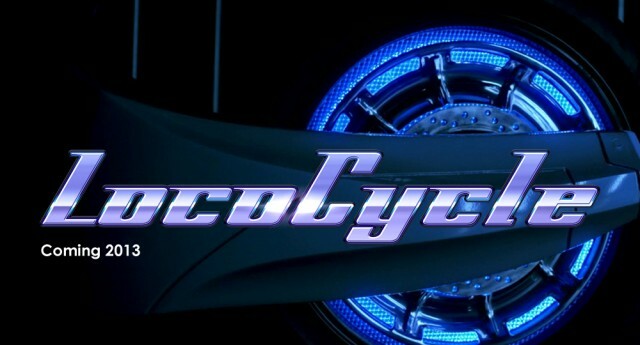 Twisted Pixel Games proudly presents: Lococycle. Today’s criminal requires Tomorrow’s hero.